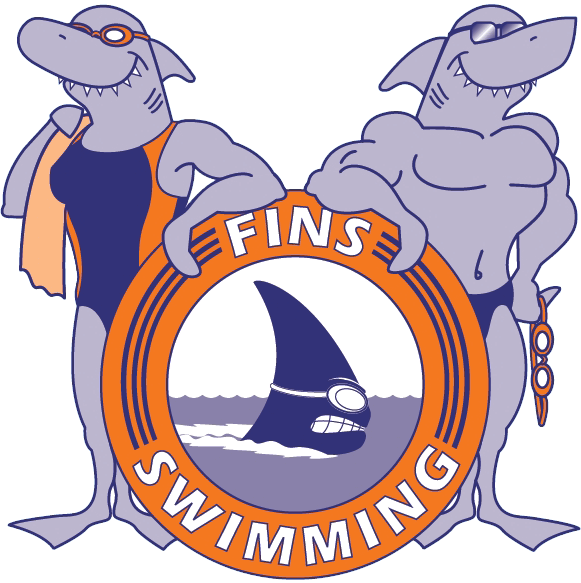 Year round swimming for all ages out of Bethesda, MD! Enjoy the water all year long. we provide Detailed Technical development with a focus on swimming fast and enjoying the water! of Awesome Coaching in the DC area! SIGNUP AVAILABLE AT ANYTIME DURING THE YEAR! Awesome Coaches! Cost Effective! Lots of Practices Times to Choose From! Our programs will have your swimmer ready for the 2019 Summer Season! Year round swimming for all ages out of Bethesda, MD! Take a look at a variety of groups to choose from. 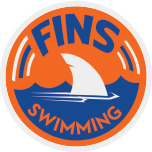 Group lessons and summer swim also available!